Visuals are one of the greatest form of content to get people's attention. But, if you don't share your candy-coated infographics the right way on the web, they could not return on time and investment you were looking for. The following infographic from Lemonly explains some best practices for sharing your visual online to get maximum exposure. Typically, you should design minimum two infographics each month on your site. 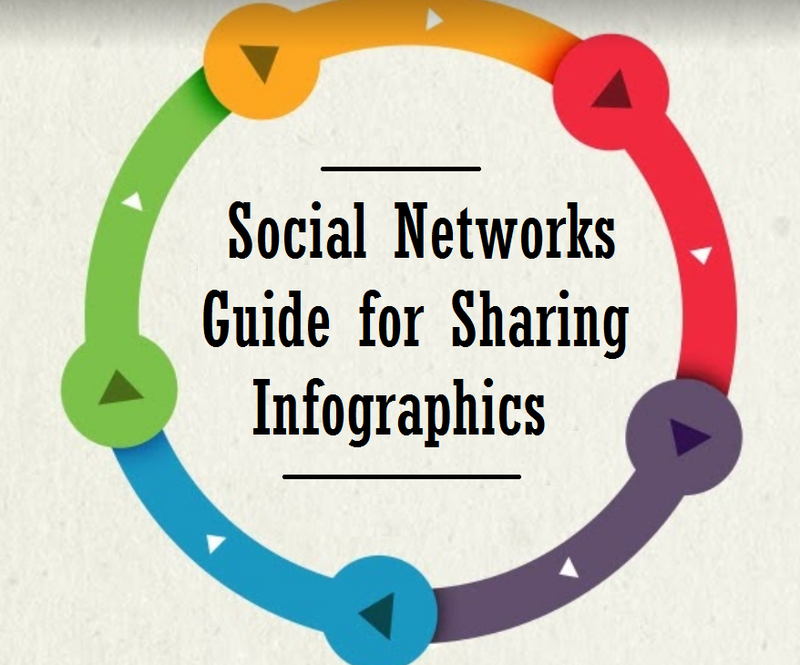 To make the most of major social networks follow these tips when sharing your visuals on them. Unfortunately infographics don't format well on Facebook, because of it's wide use. So what you'll do to get your visuals noticed. Widen - Your reach by mentioning or tagging any people or companies involved. Include - A short link to the full infographic page to drive traffic to your site. Upload - A screenshot of the most compelling part of your image. Because Twitter is text-based network, you obviously will have a tweet a link to your graphic. Here's how to cut through the clutter. Link - Remove "http://" part and make your link a short-link, so you can track clicks and cut down on characters. Signal that the link is an infographic by including hashtag either #infographic or [INFOGRAPHIC]. Like Facebook upload the most interesting part of your visual because tweets with images get more retweets. While Pinterest is purely visual platform, there are some tips to help your infographic get the repins it deserves. Describe - What the story is about, but don't be boring. Add some character to gain even more repins and clicks. Tag it - Like twitter, use hashtags in your description. Widen your graphic's reach by joining group boards. It can be a very powerful toll to help reach targeted audiences in specific occupations. Add some text - With the link to your infographic that illustrates its story and how the reader will benefit from looking at the infographic. 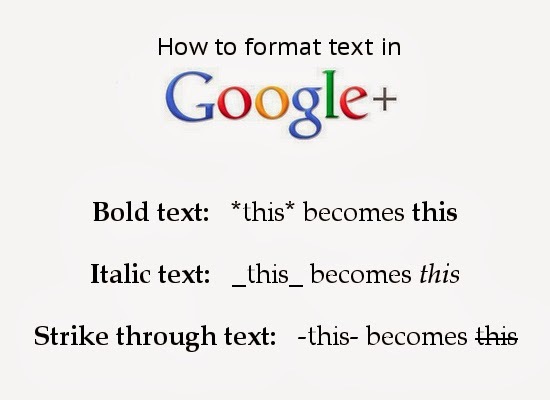 I'm wonder why Lemonly leaved G+ in the infographic. Well Google+ is my favorite of all, it enables uploading, viewing and sharing a whole lot easier. Format - You can turn your posts into a well constructed work of art by adding these pairs of characters * * - - _ _. Think like a Blog post - Add description, link back to your infographic source, add hashtags and share.